These singlets and tank tops can truly be worn every day of the year. Wear them on their own on hotter days to keep you cool. 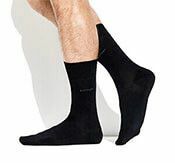 Or wear them underneath your other clothes during colder days. Our bamboo tank tops and singlets will keep you wonderfully warm during winter. They have the power to keep you up to three degrees warmer. Want to bet that our bamboo tank tops and singlets will become your best friend? 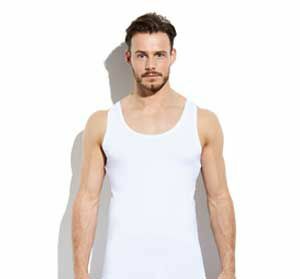 Fed up with tank tops or singlets that are too short? Keep Cool! Bamigo will be your best friend! All our tank tops and singlets are extra long! Super handy, because they will stay tucked into your trousers. 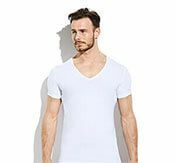 Even after you wash these tank tops or singlets, they will keep their length. Bamigo won't leave you in the cold. That’s the power of bamboo. So what are you waiting for? Get your hands on these singlets and tank tops!